The new NYC500 Cybersecurity regulations require that Covered Entities designate a Chief Information Security Officer or CISO. These regulations go into effect March 1st, 2017. 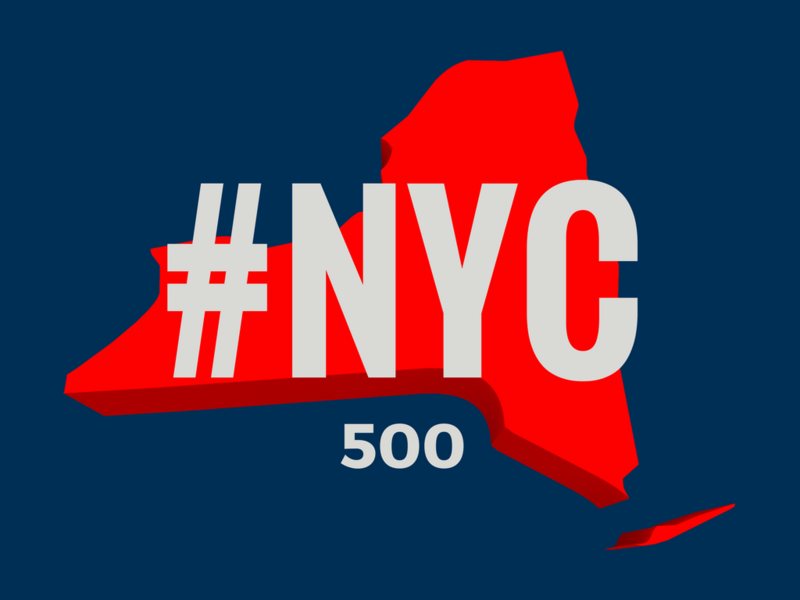 The NYC500 takes effect March 1st, 2017. New York Cybersecurity regulations are here. "40% of manufacturing companies were affected by cyber-incidents in the past 12 months"